The Parish of North Newton was formed from North Petherton in 1880. 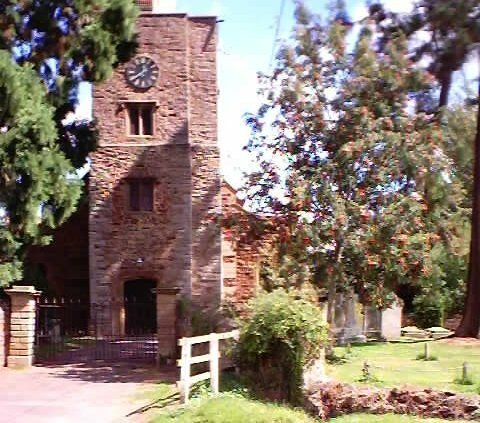 The church of St Peter originated as the 13th century chancery chapel of Newton Placey. The church was rebuilt in 1635 and again in 1884 apart from the tower.